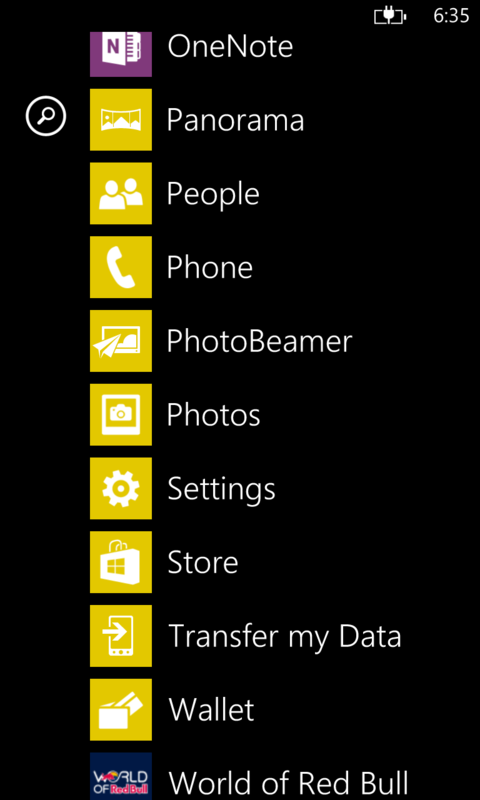 “Binoculars” is the nickname that my friends give the Nokia Lumia 1020. A bold claim for a smartphone camera, and after testing, holds true, in all its 41 megapixels glory. But more on that later. I have been using the Nokia Lumia 1020 for about a week now, and its performance, both in its camera functions and other operations, have been nothing short of stellar. 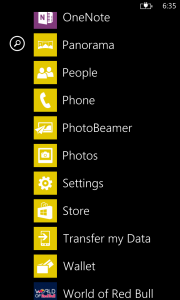 Look at that, there’s so many things to talk about in the camera aspect (some would argue the Lumia 1020 is “more camera than phone”) that it’s got a huge segment all to itself. 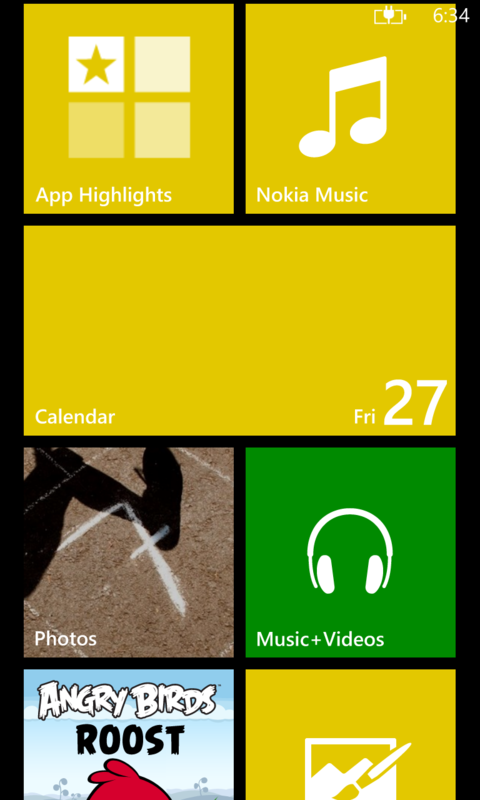 If you don’t know by now, the Nokia Lumia 1020 runs Windows Phone 8, offered by Microsoft. 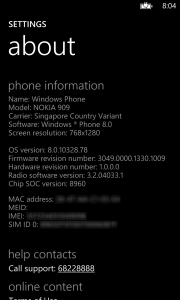 With the recent acquisition of Nokia’s devices and services business, I’m sure we’ll be seeing much more exciting things coming to the Windows Phone platform, both in hardware and software soon. 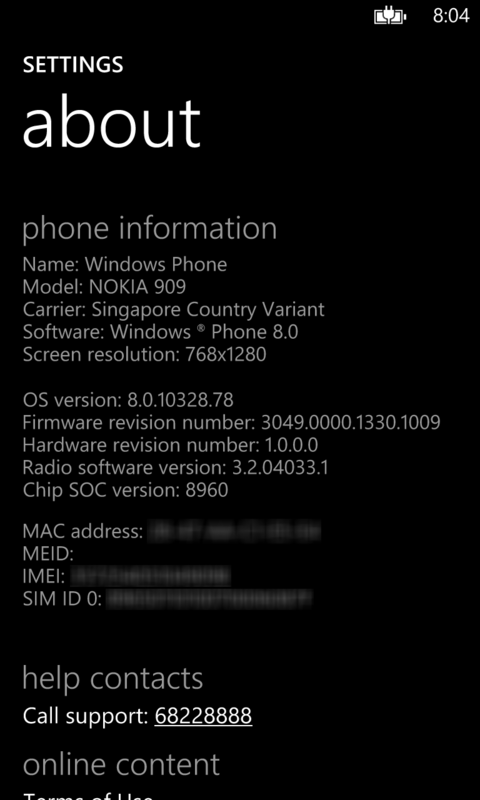 A brand new Lumia 1020 comes running the latest version of WP8, “GDR2“, and being a Nokia devices also comes equipped with very special Nokia exclusive functions and additions in its “Amber Update“. 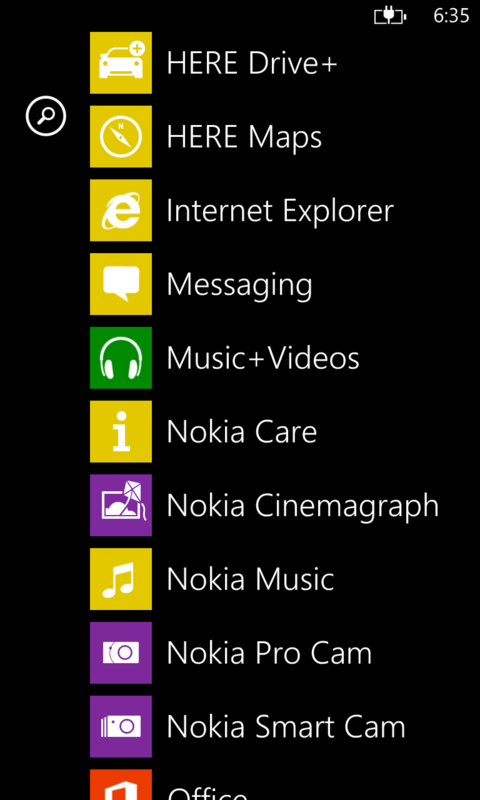 Examples of said Nokia exclusive additions are the Glance screen and a plethora of amazing apps that I will highlight in a future post. 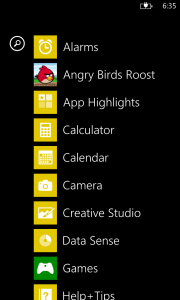 The Lumia 1020 comes with the base Windows Phone 8 apps with additions by Nokia which include Angry Birds Roost, App Highlights, Nokia Creative Studio, HERE Drive+, HERE Maps, Nokia Care, Nokia Cinemagraph, Nokia Music, Nokia Pro Cam, Nokia Smart Cam, Nokia Panorama, PhotoBeamer, Transfer my Data, and World of Red Bull. 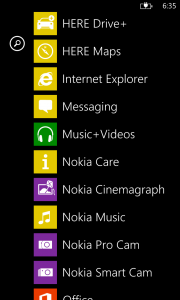 I’d consider some of these bloatware (such as Angry Birds Roost and World of Red Bull, apps I’m not sure many would use) but these can be easily uninstalled. 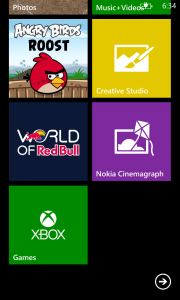 Users can then easily visit the Windows Phone Store to gain access to over 175,000 apps, with 90% of the most popular apps on iOS and Android being available. In Singapore, it retails at Nokia Stores and Solution Partners for an RRP of S$999, where it comes with a free black camera grip doubling up as an external battery worth S$98 (while stocks last). Nokia also ran a pre-order promotion that ended on 4th Oct 2013 entitling the first 100 customers to receive a S$100 voucher for a photobook. I should note that the Samsung Galaxy Note 3 has an RRP of S$1048, and the iPhone 5S (32GB) has an RRP of S$1148. It will also be available at all three Telcos under contract, and will also come with the free black camera grip while stocks last. StarHub has been a wonderfully strong pusher for the platform with pre-order promotions and raising awareness on its social media platforms. 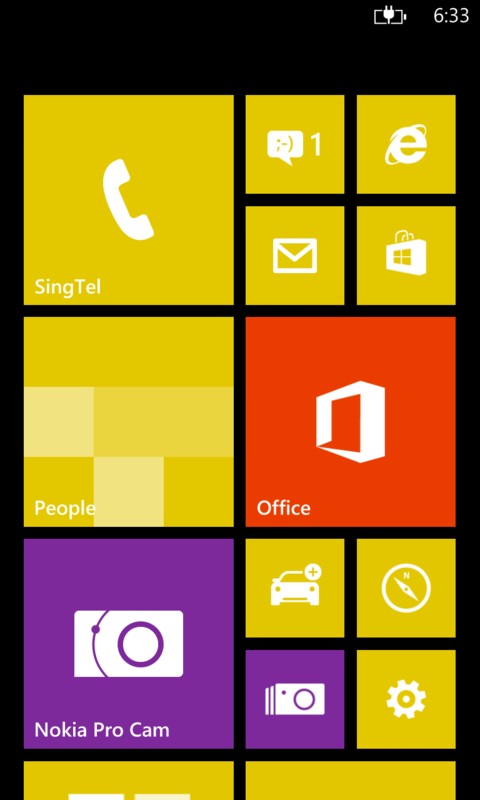 Hopefully the other two Telcos, SingTel and M1, will start taking the Windows Phone OS seriously, especially with its solidified stance as the 3rd major mobile operating system. StarHub’s pre-order promotion which ended on 2nd Oct 2013 brought numerous freebies which included a wireless charging cover (worth S$39), a wireless charging plate (worth S$88), a lanyard, and a chance to attend a free photography workshop, with the accessories coming in an attractive yellow color. The promotion was considerably successful, with the yellow stock running out on the first day and multiple collection slots being filled up. 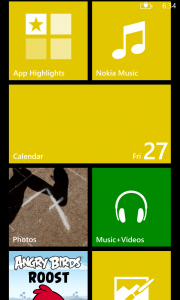 As of this posting on 5th Oct 2013, StarHub has just released their contract pricing for the Nokia Lumia 1020, with SingTel and M1 expected to follow suit soon. To put StarHub’s pricing into perspective, the Samsung Note 3 is available under the SmartSurf Value plan for S$368, and the iPhone 5S (32GB) at S$392. SingTel (above) looks like its got considerably good prices for the Nokia Lumia 1020. Comparing again, under the Value plan, the Samsung Note 3 is S$348, and the iPhone 5S (32GB) is S$368. M1 (above), as usual, has the worst offers, with the SunMax Plan at S$82.93/mth, the SunSaver Plus Plan at S$48.15/mth, and the SunSaver Plan at S$25.68/mth. Once again, making a comparison at the SunSaver Plus Plan level, the Samsung Note 3 is S$638, though the iPhone 5S (32GB) has a specially plan under M1 (e.g. iPhone Lite+ at S$59/mth) and goes for S$365 under that. UPDATE 2 (5th Oct 2013): In addition to the free camera grip, Nokia Stores and Solution Partners are bundling together a premium lanyard and tripod with the Lumia 1020, while stocks last. The Nokia Store at Funan DigitaLife Mall will also be providing a S$20 voucher that can be used to purchase other Nokia accessories within the store. I strongly advise people to go down to the Nokia Stores and Solution Partners island-wide to give the Lumia 1020 a try, especially if you’re a photographer. It’s an amazing phone (and camera), and I look forward to sharing more about it over the next few days. To end off this post, here are a few relevant videos on the Nokia Lumia 1020. I really want to buy this phone. It looks so awesome. Unfortunately, it’s too expensive at the moment. I’ll buy it during the holiday season.